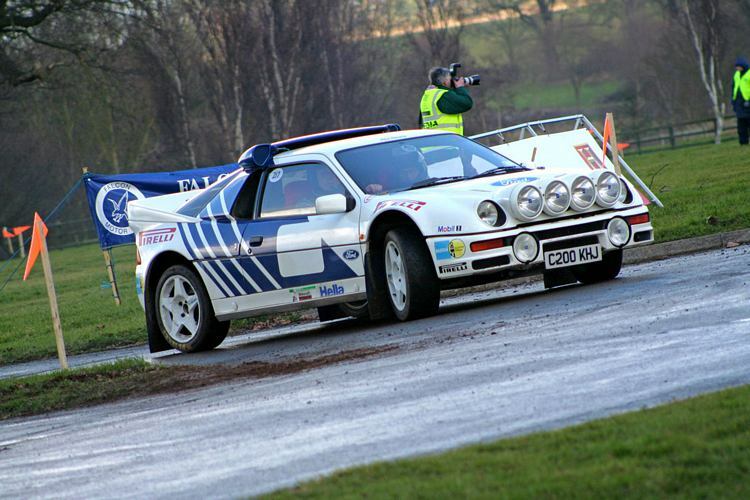 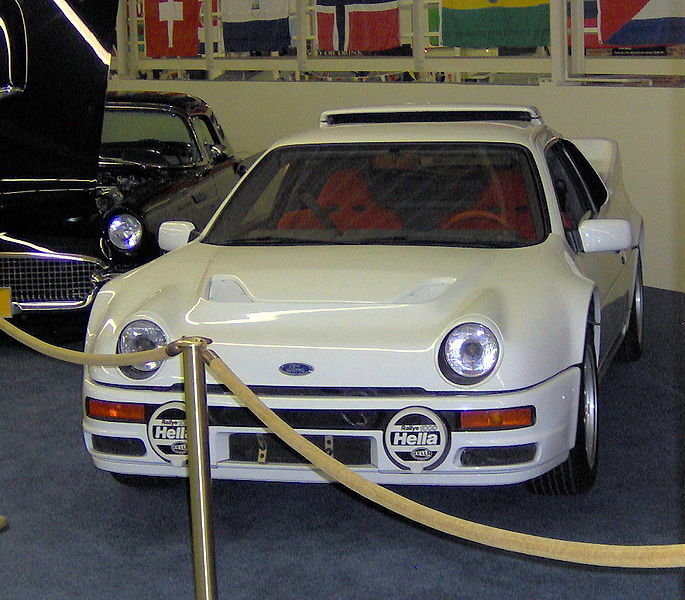 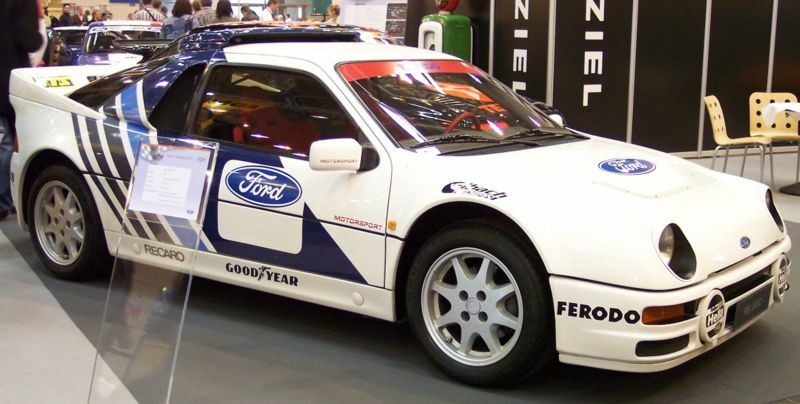 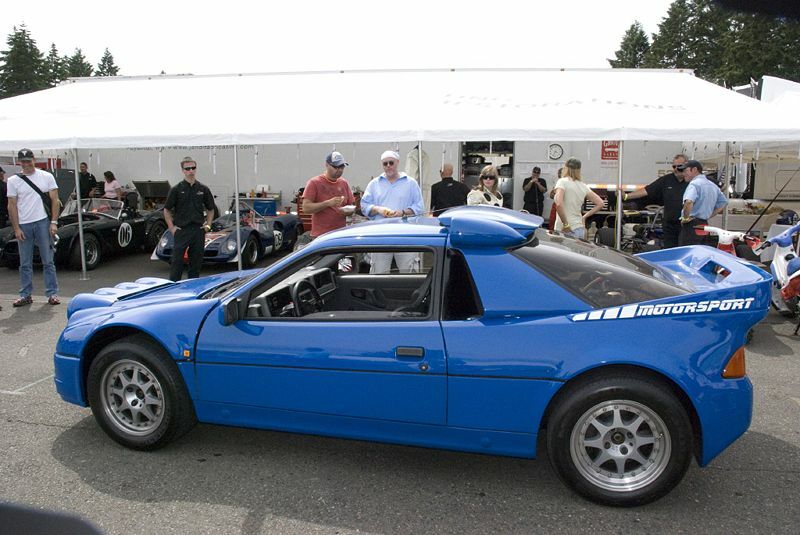 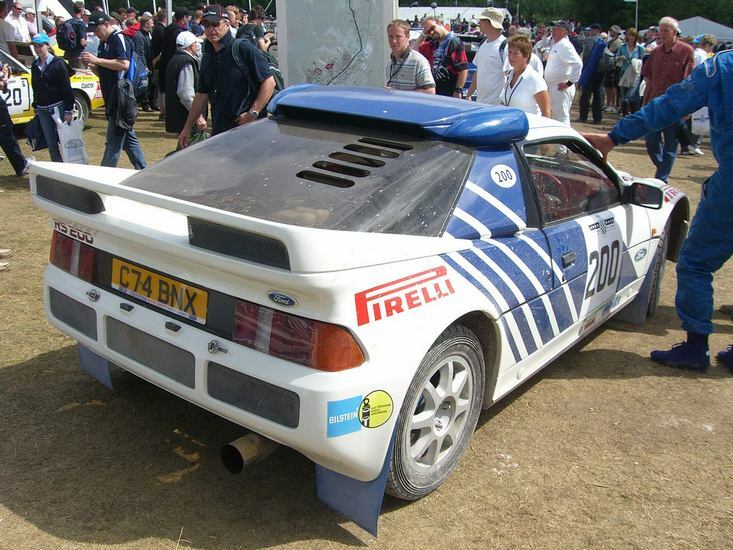 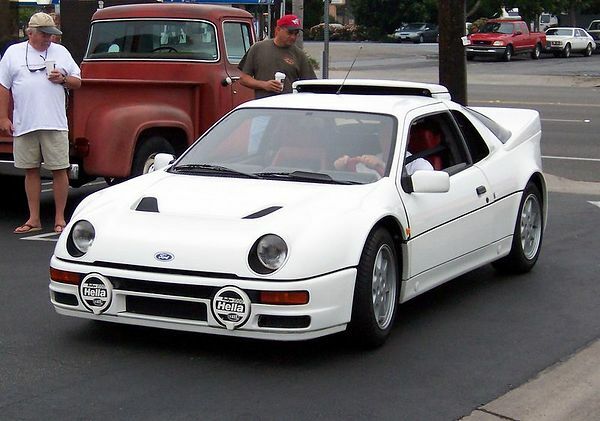 Additional Info: Based on Ford’s Group B rally car with a composite body. 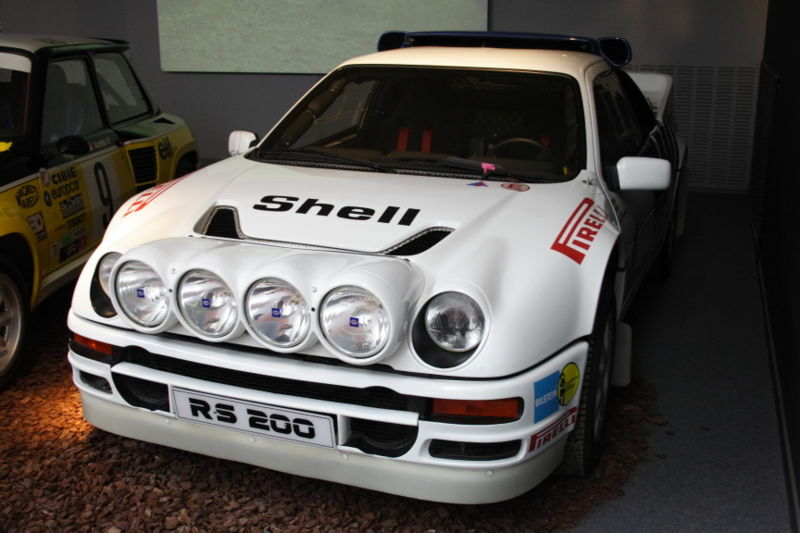 The rally car had between 350-450bhp, while road going versions could be upgraded to 300bhp from the factory (many have since achieved much more). 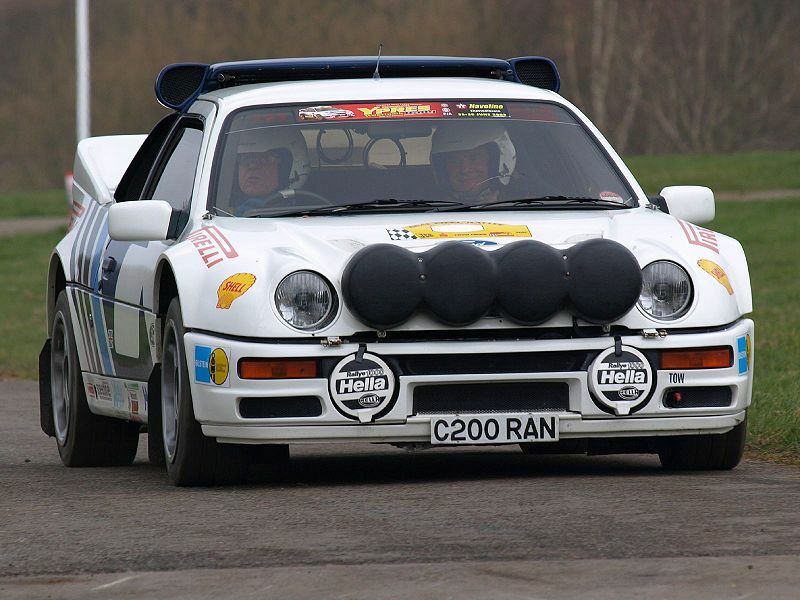 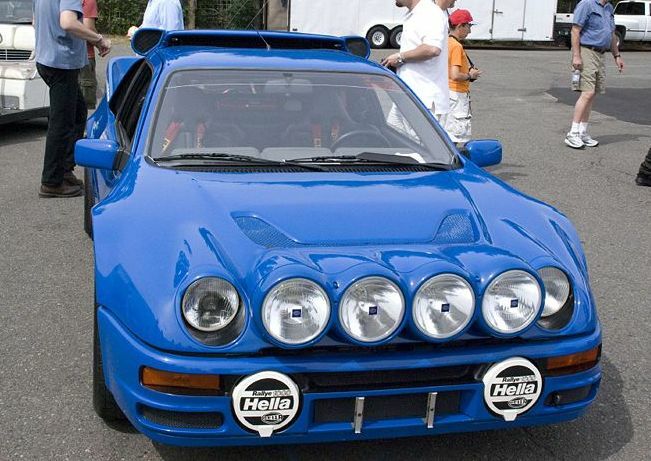 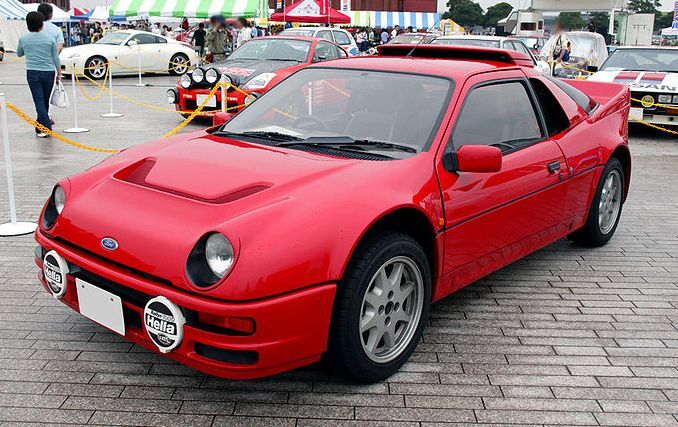 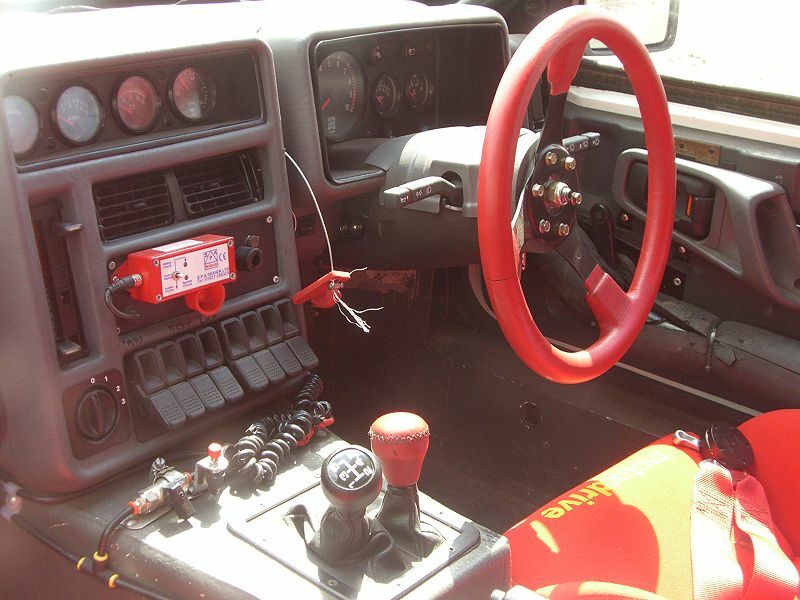 An evolution version in 1987 was planned that was said to be producing well in excess of 550bhp with a 2.2 litre engine, but just a few were made as FIA banned group B rallying that Year.